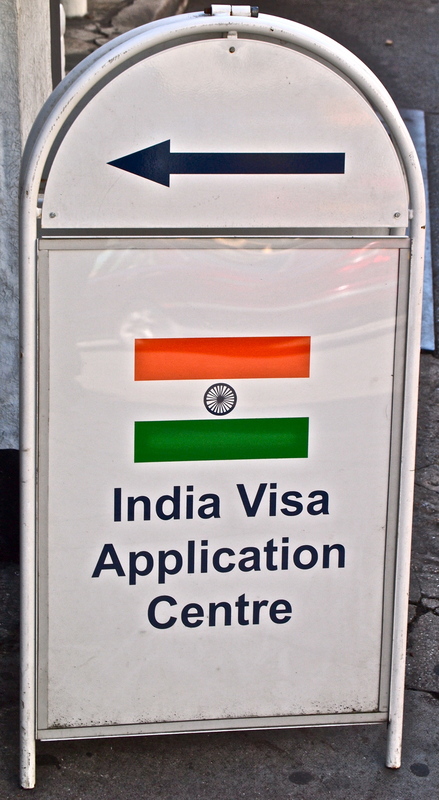 Just a word of warning to those of you contemplating a similar trip; we had a few issues at the Indian visa office today. 1. You can’t get a full one year tourist visa unless you are an Indian national (why would you need one if you already have an Indian passport?!) or you have a full itinerary with exact dates and airline tickets, not really practical for an overland trip. 2. If you want to exit India and go to Nepal (or anywhere else for that matter) you have to stay out for 2 months before you can get back in to India! Doh. However if you have a fully planned itinerary, which we don’t, you might be able to get back in sooner. So not really a good day, we are going to be very tight on time in India and may not be able to go to Nepal……….